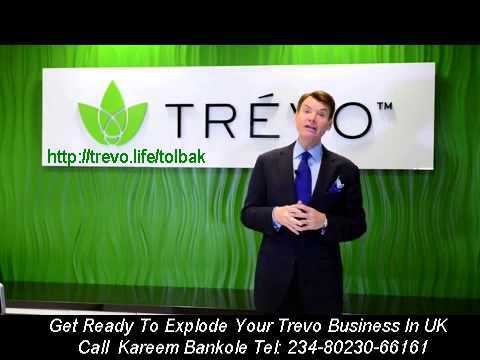 Welcome To TREVO New and Old Members. As a TREVO Life and Health Coach, you have an amazing opportunity to touch people’s hearts and lives with hope to believe for a better tomorrow. As you build your TREVO Business, we are confident that your own greatness and potential will develop beyond your wildest imagination. You are a leader and leaders lead by example. We believe in you and what you can accomplish! ‘The First 90 Days, The TREVO Way’ Video from CEO and Founder, Mark Stevens.